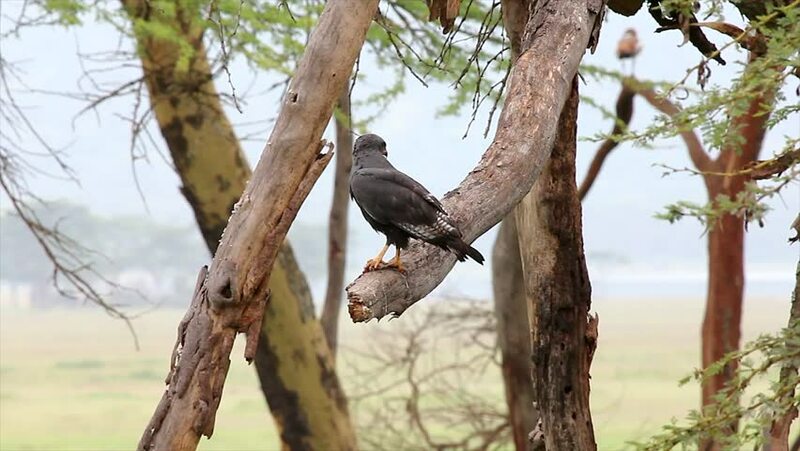 An Eagle Rests on a Limb with its Prey in Lake Nakuru, Kenya, Africa. It guards its prey in its talons for a short period of time, looks around, and then leaps into the air and flies off. hd00:20Owl cute face. -41 /date; May 30, 2014. Location: "Shinrinkouen" Hokkaido, Japan / Owl chicks that play out of the nest on the day of a refreshing early summer. "Ezofukurou" species name. hd00:20Owl cute face. -38 /date; May 30, 2014. Location: "Shinrinkouen" Hokkaido, Japan / Owl chicks that play out of the nest on the day of a refreshing early summer. "Ezofukurou" species name. 4k00:19Cute face of a baby owl. _15013 / May 18, 2015 to the shooting in Hokkaido forests of Japan / Soon baby owl out of the sinus. The first time to see the state of anxiety in the world. hd00:59Bird feeding chicks in the nest. Both parents bring worms. Taken with a tripod in the wind.